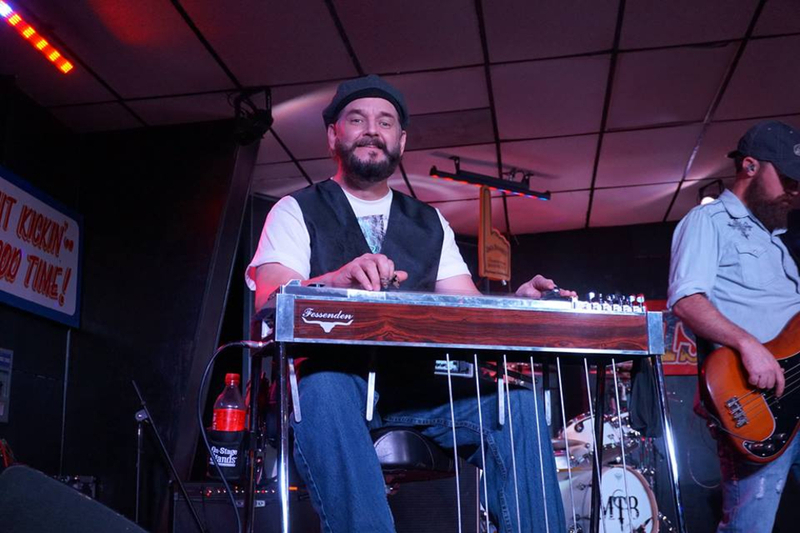 Band to Join, Vocalist, Vocalist - Bass, Vocalist - Soprano, Rhythm Guitar, Lead Guitar, Acoustic Guitar, Bass Guitar, Drums, Saxophone, Keyboard, Piano, Background Singer, Harmonica, Other, Banjo, Mandolin, Fiddle, Vocalist - Alto, Upright bass, Accordion. Brand New Up Dated Important Information Below Please Check it out Music Instructor Guitar & Music Lessons Available Now ! etc. 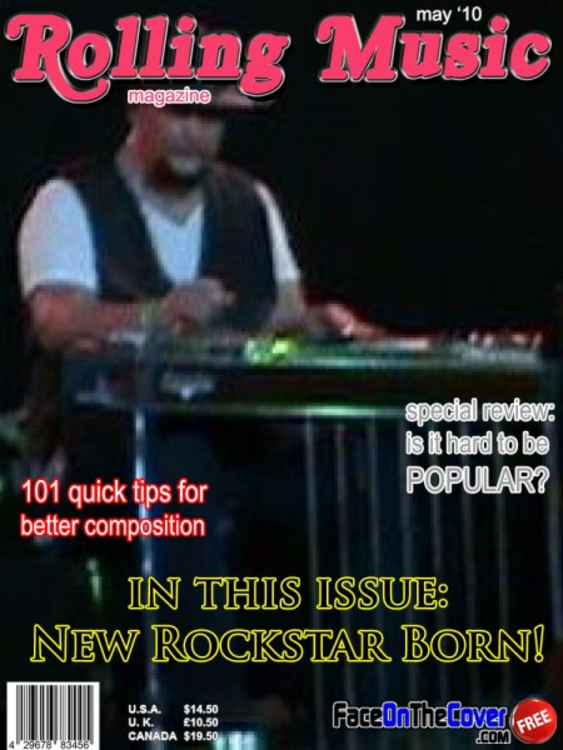 I am a Pro Music Instructor and Teach many Musical instruments Beginners, Intermediate,Professional. 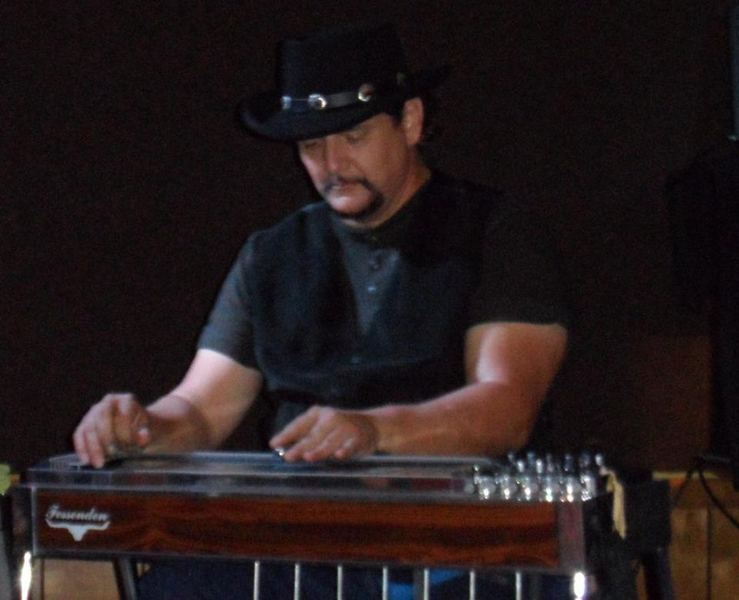 I teach Guitar,Bass, Dobro, Lap Steel, Pedal Steel,Mandolin, Six String Banjo, etc. and other Musical stringed instruments.also do basic guitar setup and tuning, restringing, cleaning, polishing ,and small repairs.Get a Free Lesson after you take 5 payed lessons. If you are seeking instructions for learning and pricing and all other important information visit my website Below my rates are very affordable and competitive. my new more exclusive Website Under construction will be ready very soon ! I am Available to play with your band now I'm a Free Agent and not bound to any particular band at the moment but I am Looking to Join a Full Time Professional Working Band ASAP ! I also can do Duo,Trio, Acoustic Gigs Settings it doesn't matter I Love to play Music. Waylon Jennings,Merle Haggard, Conway, Exile, Sammy Kershaw, George Jones,Luke Brian,Jason Aldean, all the top 40 Country artist. Lynrd Skynrd,Ted Nugent, Stevie Ray vaughn,Led Zepplin, The Greatful Dead The Eagels, the list goes on to many to List. 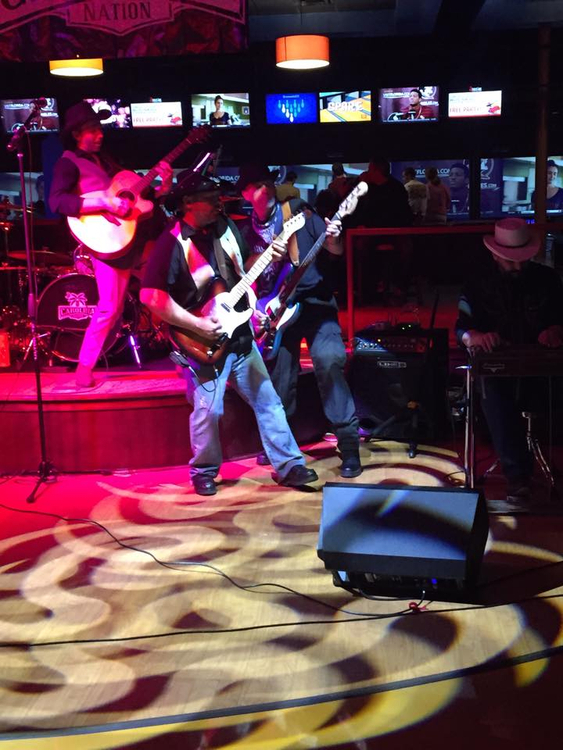 Carolina Nation is Rock Hill South Carolina's Newest Top Sizzling Hot Country Band in The Carolina's,This Sizzling Hot Band is Available Now for Bookings ! 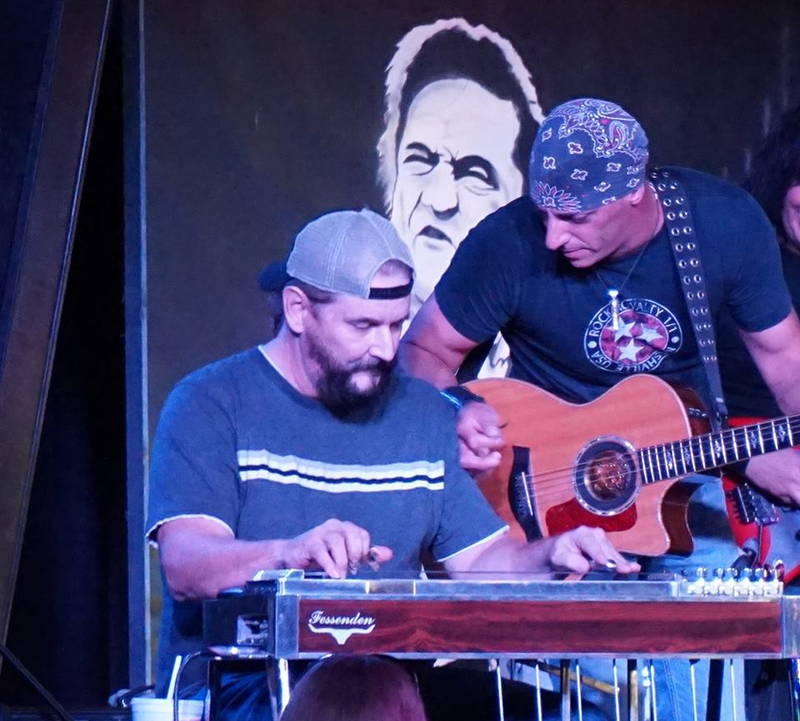 ''Carolina Nation Band'' We play a little bit of everything New Modern Top 40 Country, Traditional Country, Outlaw Country, Southern Rock, Country Rock and some Hot Originals. get ready for some Sizzling Hot country ! 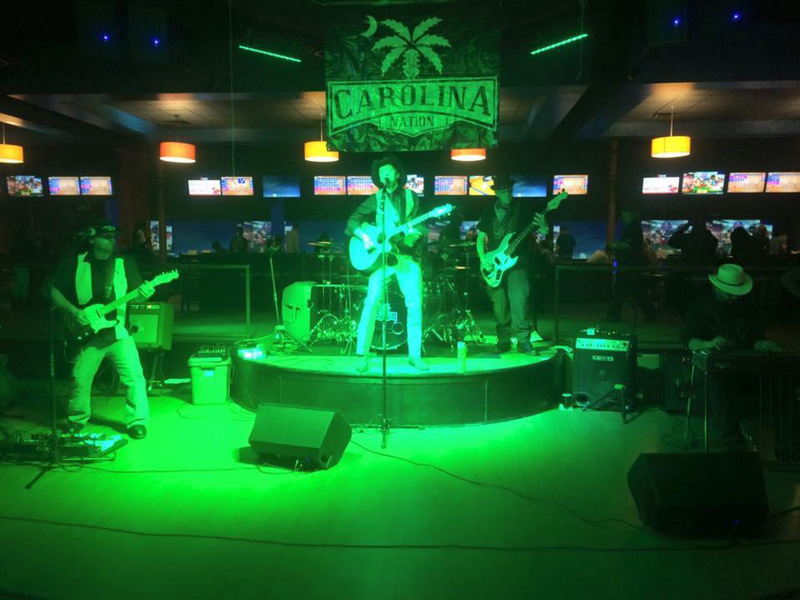 we are currently seeking venues to play in the Carolina's, so if you like a Great High Energy Pro Country Band Look no Further because you have found Them right here > ''Carolina Nation Band''. 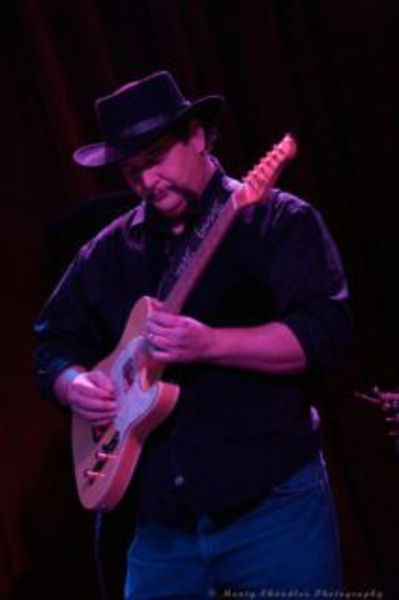 We play Bar venues, Country Clubs, Private Parties,Birthdays,Weddings,Festivals,Outdoor events,BBQ Cookouts & We are very competitive & our prices are affordable, but just remember we have to make a living also just like everyone else we can't play so cheap that it's not worth it or for Free Because we are a Professional Band with Pro Instruments & Pro Equipment and will give you a 100% Professional Performance contact us to schedule your private events today. 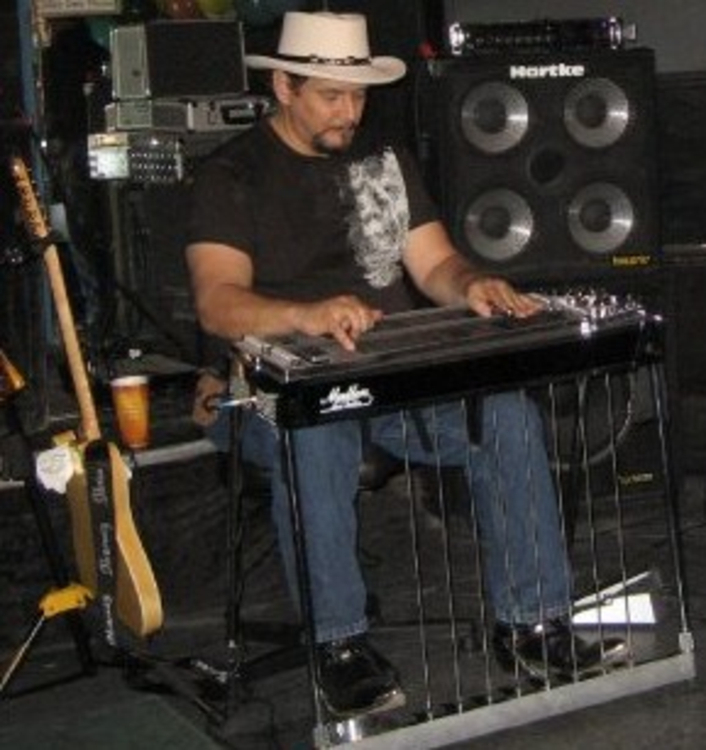 Friday 23 Oct 2009 00:00 - Steel Guitar Player Available Now !! Fill in gigs & studio work etc. Friday 23 Oct 2009 00:00 - Demo Listen here !